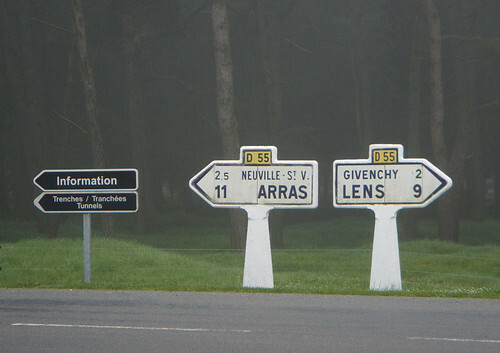 Directional signs from around the world. 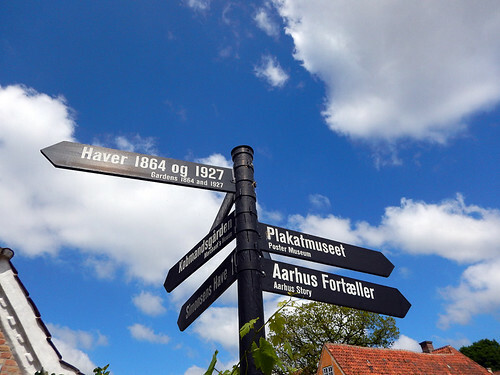 Directional signs leading you back to 1864 and 1927 at Den Gamle By, a historical recreated Danish village in Aarhus, Denmark. At the Taj Mahal in Agra, India, if they find illicit items on you during the search you are sent back to the locker room. In Al’s case they found cough candies in his backpack (no edibles allowed), along with a tripod and flashlite. 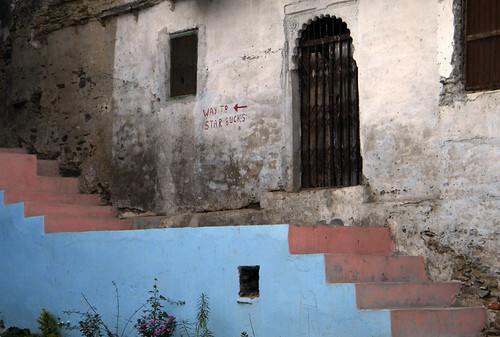 Another from Udaipur in India that I couldn’t resist: this ‘way to Starbucks’. 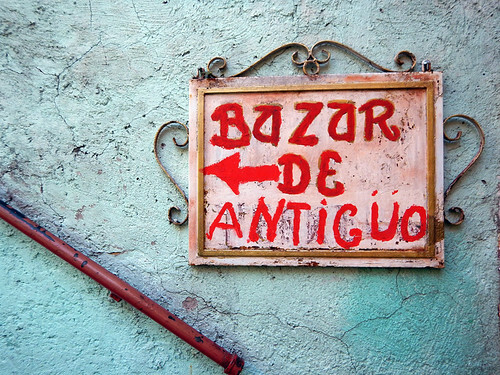 A sign pointing you to the ‘Bazar de Antiguo’ on a turquoise wall in Puebla, Mexico. 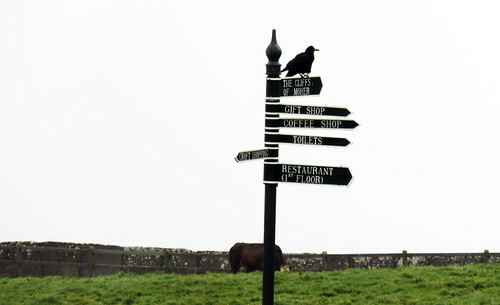 A crow supervises the tourist from the signs leading to the Cliffs of Moher, Ireland. 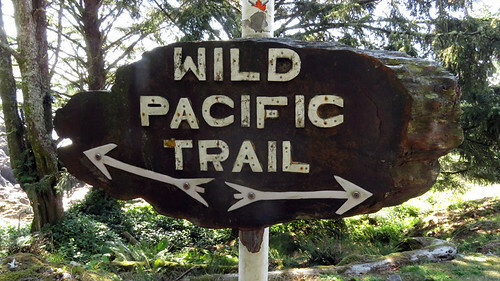 Sign for Ucluelet’s Wild Pacific Trail. Ucluelet is located just north of the Pacific Rim National Park on Vancouver Island in BC, Canada Road signs between Arras and Lens at the war memorial at Vimy Ridge, France. 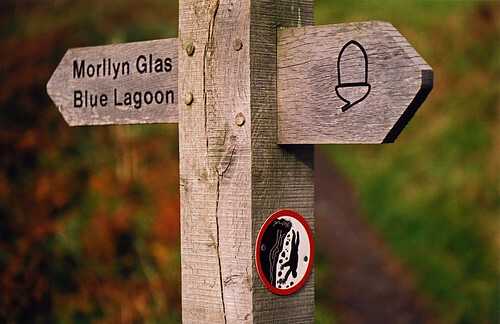 Sign on the Pembrokeshire Coast path in Wales. 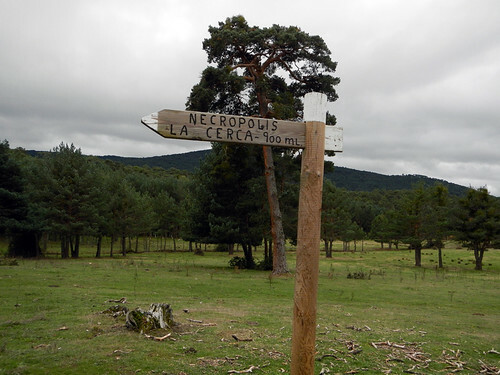 Sign to the early Christian Necropolis in northern Spain. A road marker from Bridgend to London. 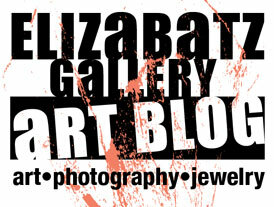 More on Cee’s Fun Foto Challenge: Traffic or Directional Signs.